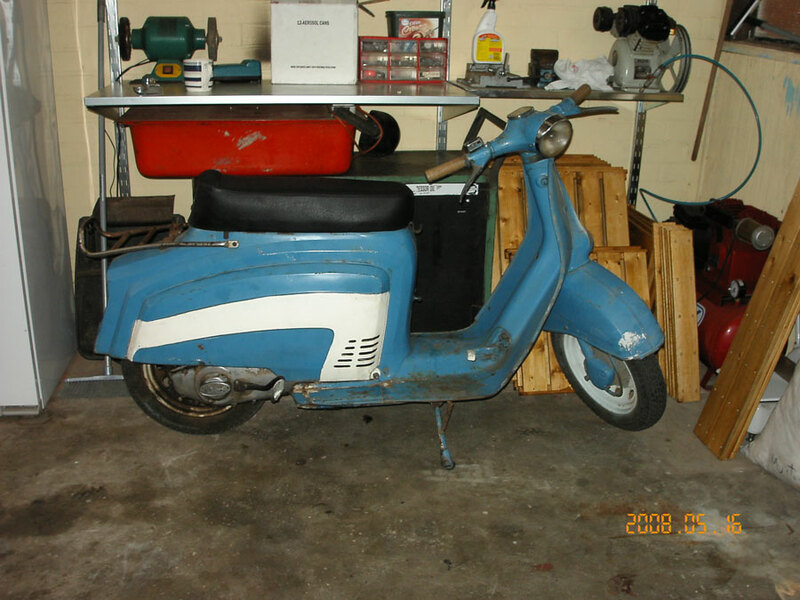 Launched around 1958, the Agrati company produced cyclemotors and scooters including 70cc, 80cc and 125cc, the Rex Monaco and the 48cc Como. 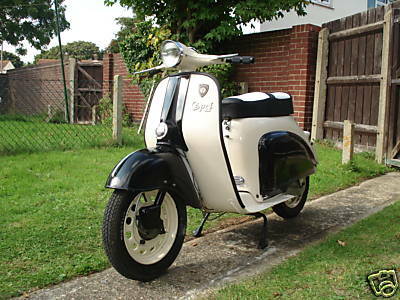 In 1960 it joined with Garelli and used the name Agrati Garelli. 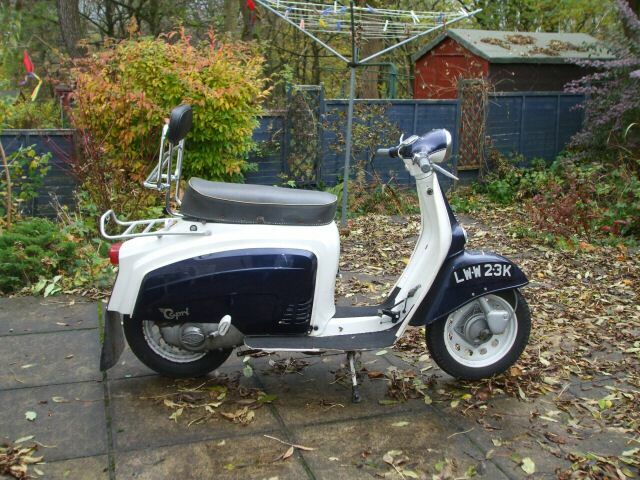 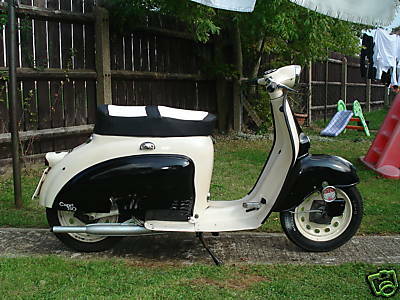 1960 Agrati Capri 80cc scooter.